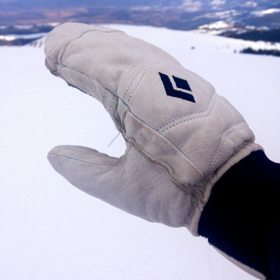 The Truck M1 glove is a ski / work glove at a phenomenal price ($29.95). So how does it perform? The Outdoor Research Mt. 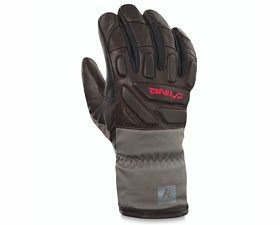 Baker Modular Mitt is a versatile, durable, warm winter mitt, and a good value, too. 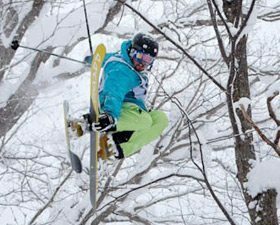 Black Diamond’s new Women’s Spark Mitt offers a good balance of warmth and dexterity. 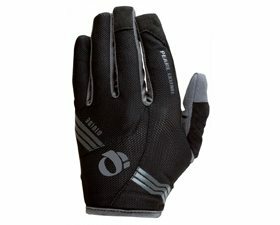 The Divide from Pearl Izumi is a solid choice if you’re looking for a light, breathable glove with no padding. Spring / warmer weather gloves are tricky. They need to be breathable enough to handle heat, waterproof enough to handle slush, and warm enough to handle bouts of colder temps. 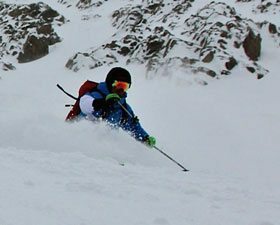 The Dakine Annie Boulanger Team Targa accomplishes all of the above. 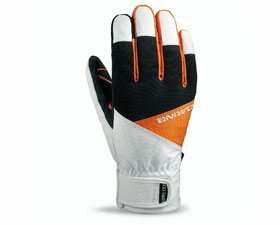 The Excursion glove is another well-designed waterproof and breathable option from Dakine, especially if warmth is your top priority. The Dakine Impreza is a spring-weight glove with a seemingly obvious but rare design feature. 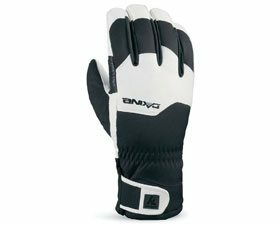 If you need a spring glove, add this to your short list. 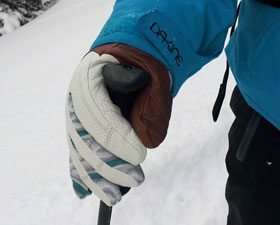 The Dakine Commander glove is warm, breathable, padded, and offers great dexterity. Really, it just does everything well. Gorgeous? Gaudy? 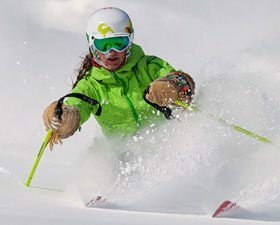 Say what you will about the Astis Sacagawea Mitten—these things are warm, waterproof, durable, and an absolute go-to for pow days. 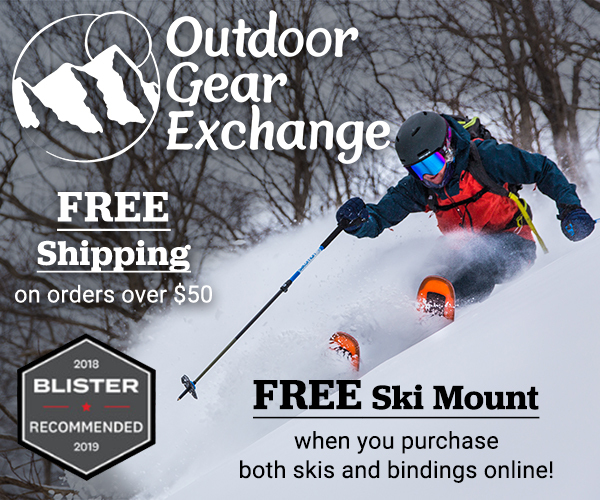 For those who are looking for the outstanding warmth, waterproofing, and dexterity of a trigger-mitt design, the Black Diamond Guide Lobster Mitt deserves to be on your short list. 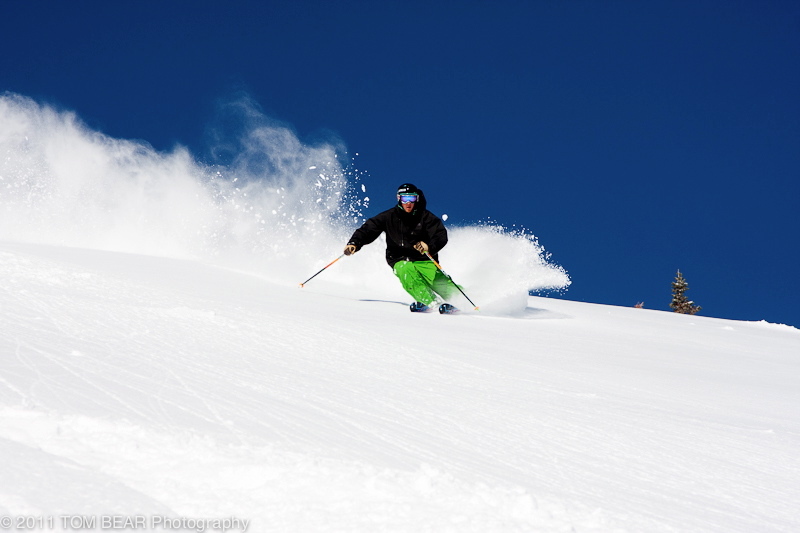 The POC Wrist Freeride is a very nice, well constructed glove. If there is another glove in this category that outperforms it, we aren’t sure what it is. 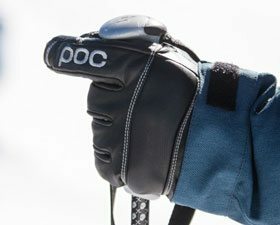 POC isn’t trying to reinvent the wheel with the Nail glove, but what’s interesting is how well they’ve executed the details. 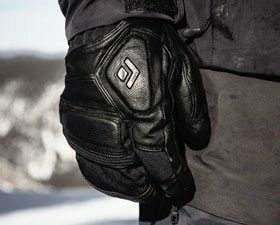 With its combination of warmth, durability, and dexterity, the Black Diamond Patrol hits the trifecta for an everyday ski glove.